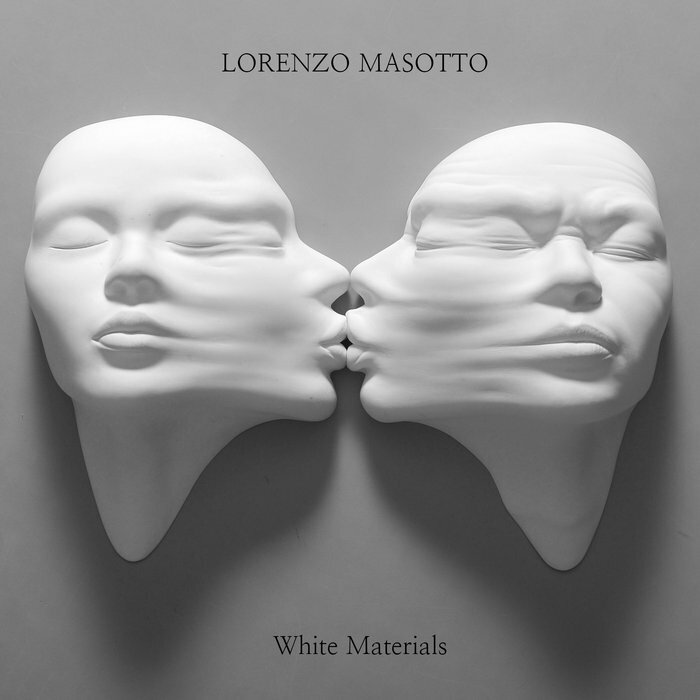 Lorenzo Masotto – Trees (video). – Drifting , Almost Falling. Lorenzo Masotto – Trees (video). One of my favourite albums of 2017 was Lorenzo Masotto’s “Aeolian Processes” on Dronarivm. I was excited to see a new self released album, his fourth, arrive in my in box a short while ago. While it is in my (rather large) review queue, this video for the album’s fifth track “Trees” is a nice taster. The track which features Laura Masotto on violin and shot by Stefania Avolio, is probably led by the violin with its changes in tones from mournful to more experimental touches such as using the bow to beat against the strings making percussive sounds. The video features scenes of winter loneliness with no other people seen other than Lorenzo (and his dog). Scenes change from ice caps on mountain tops to frozen lakes to misty fields and of Lorenzo taking field notes. The motion in the footage matches that of the music where the speed of the footage is slowed down to be consistent with the well tempered music. I am looking forward to delving into the full album. You can check out the video or stream the track below. ← Interview with Hayden Berry – Preserved Sound.